Aging, drinking tea, coffee or red wine, smoking, and genetic factors can contribute to the discoloration of your teeth. 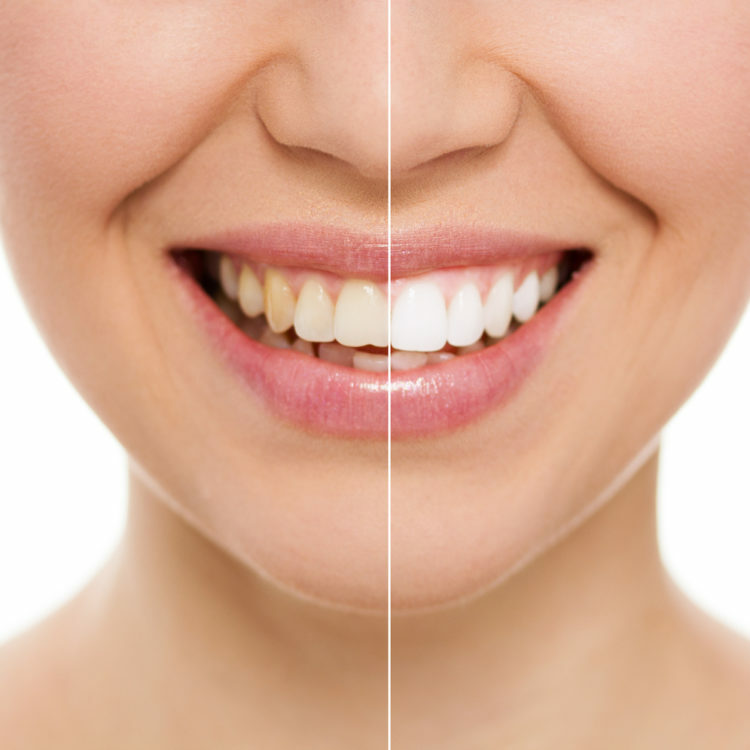 You can achieve a more dazzling look with the teeth whitening solutions at Superior Smiles. We will work with your smile, budget, and lifestyle to determine the correct whitening system that gets you the results you want. Our teeth whitening procedures are approved by the Australian Dental Association. Opalescence® tooth whitening systems are available in-chair or with a convenient and simple take-home kit. We may recommend a booster application in-chair first, which can give a jump-start to the whitening process. Contact us today to get started!